So you are engaged to get married? Congratulations!!! Now is the time to start thinking about organizing your wedding and begin planning. But you already know that. How about having some fun and simply enjoying the moment of being engaged. Pre-wedding photography can be a great opportunity to create life-long memories of pure happieness.  Continue reading to find out how Pass The Salt Photography can help. Im sure you will know that something like getting married can happen so fast. Even if it seems like there is a lot of time waiting for the special day, just like Christmas, it comes and then it is gone. You want to ensure that you will be able to look back at that moment in time and be able to see and remember all of those little things that happend. Best of all, you will be able to share those memories with friends and loved ones. So where do I come in? 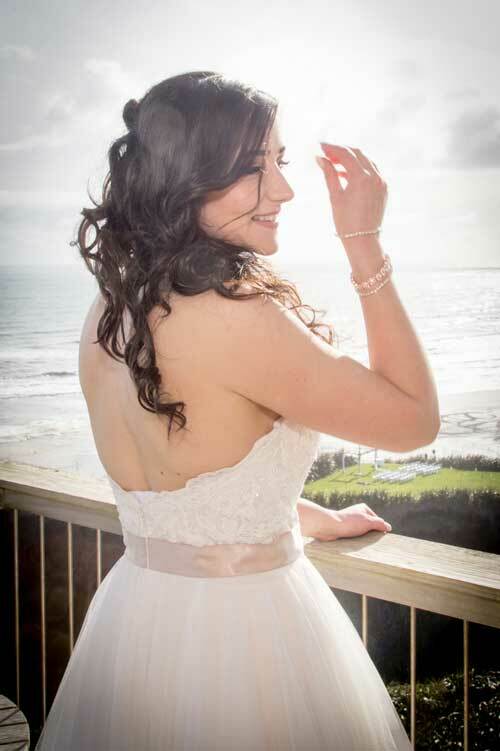 My name is Les and I am a professional wedding photographer based in Auckland. I offer complete wedding photography, as well as pre-wedding photography and much more. My goal is to provide you with stunning photos that you will love. Just as much as the outfits you are wearing. I treat each photo as if it was going to be my own lifetime memory so you can be sure that I want them to be as special as you do. My photography serivce is based in Auckland, but I am more than happy to travel to any location that you need. There are so many beautiful pre-wedding photo locations around Auckland and New Zealand so I understand the need to move around the city and the country for the perfect shot. My photography packages are affordable, there are a range of options and extras on offer for weddings and pre-marrige photoshoots. Get in contact with me today to find out how I can help.